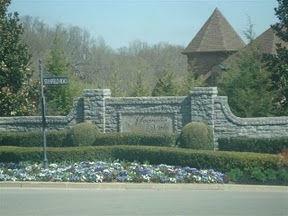 Magnolia Vale Brentwood, TN is a lovely community with homes ranging from $800,000 to $2MM. Lots are mostly 1 acre in size with some being larger. 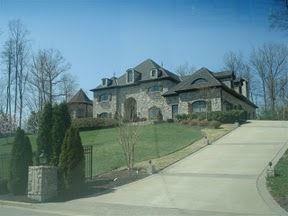 There are some beautiful views from several of the homes and many have outdoor living areas and pools. Located off Concord Rd, just past Governors Club, Magnolia Vale is in a more private setting, yet conveniently located to new shopping.